CBD oral oil is becoming a popular trend for consuming this miraculous non-psychoactive phytocannabinoid. In this guide, we will take a closer look at what CBD is precisely as well as what CBD oral oil is and the differences between common cannabis oils on the market today. CBD is also known as Cannabidiol. CBD is a phytocannabinoid found in cannabis plants. This cannabinoid which works hand in hand with the body's natural endocannabinoid system is unlike the more commonly known cannabinoid, THC. CBD does not provide intoxicating effects like THC. Like THC though it stands to offer substantial medical benefits potentially. Some of the potential benefits of consuming CBD include but are not limited to the following. What is CBD Oral Oil? CBD oral oil is any form of CBD oil that can be taken orally. 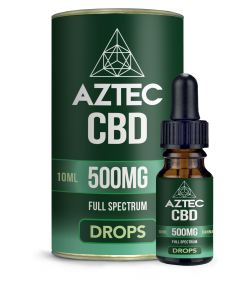 Typically, this type of CBD oil is taken sublingually or directly ingested straight or mixed in with a food or beverage. CBD oral oil is being used by patients and consumer globally for a plethora of different reasons. CBD oral oil comes in various forms, flavours, and potencies. Learn more about the three common types of cannabis oils below. 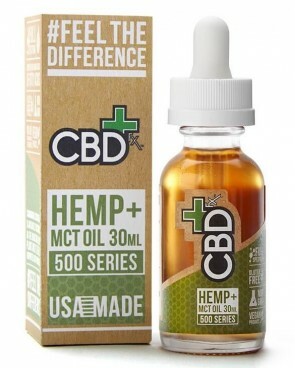 CBD Oil: CBD oil is an oil extracted from hemp or marijuana that contains high levels of CBD and typically a very low concentration of THC and other cannabinoids. 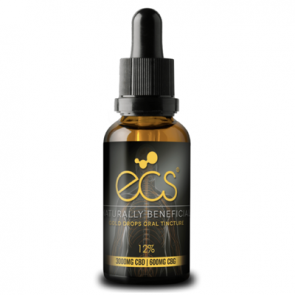 Frequently, CBD oil is CBD isolate blended with a carrier oil such as MCT coconut oil. Hemp Oil: Hemp oil is an oil created by pressing the seeds, stalks, and buds of an industrial hemp plant. Cannabis Oil: Cannabis oil is an oil extracted from the buds of psychoactive cannabis. This type of oil typically includes a plethora of different cannabinoids, terpenes, vitamins, and minerals. Many times, cannabis oil is referred to as Full Spectrum Cannabis Oil (FSCO) or Full Extraction Cannabis Oil (FECO). Many people believe that CBD oil and hemp oil are the same things. This, however, isn't always the case. 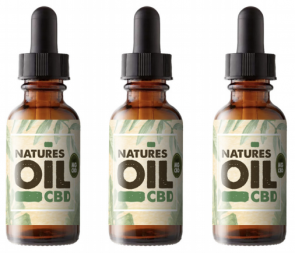 While many versions of CBD oil are made from hemp and hemp oil often contains traces of CBD, they are not the same thing. CBD oil is considered to be any type of extracted cannabis oil that contains high concentrations of CBD and low or no concentrations of other cannabinoids. CBD oil is extracted from the buds of hemp or medical marijuana plants. 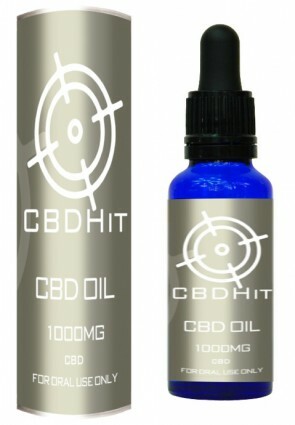 Often times this oil is made utilizing CBD isolate and adding it to carrier oils such as MCT coconut oil. Hemp oil, however, is made utilizing various parts from the hemp plant. Often times hemp oil will contain traces of CBD but that is not the primary cannabinoid or ingredient in the oil. Hemp oil is typically more abundant in minerals, amino acids, and vitamins as well as traces of different cannabinoids. The same misconception that people have about CBD oil and hemp oil is also present when it comes to cannabis oil and CBD oil. While CBD oil is made from one of the two forms of cannabis and cannabis oil contains CBD, they are not the same thing. CBD oil as you know can be made from both hemp and marijuana plants. CBD oil’s primary ingredient or cannabinoid content is CBD. Cannabis oil, however, will contain much more than just CBD. Cannabis oil is considered to be full spectrum and includes many different cannabinoids, terpenes, vitamins, and minerals from the plant it was extracted from. A common form of cannabis oil that many people have heard of is Rick Simpson Oil or RSO. This type of oil is highly concentrated and contains many different cannabinoids, terpenes, vitamins and minerals, not just a high concentration of isolated CBD. Another one of the differences between hemp oil, CBD oil, and cannabis oil lies within its legality globally. While hemp and marijuana are considered cannabis and CBD comes from hemp and marijuana, the laws surrounding CBD oil, hemp oil, and cannabis oil differ in countries worldwide. Many countries with the exception of Uruguay, Canada, and a handful of states in the United States still have a federal level prohibition against cannabis. This means in those countries; full spectrum cannabis oil is illegal. In some countries and states where cannabis has been legalized for recreational or medical purposes, cannabis oil is entirely legal to possess and consume. Most countries have lifted their ban on industrial hemp meaning that hemp can be grown and processed into legal hemp oil in these areas. This makes hemp oil legal in most places worldwide to both possess and to consume. CBD oil is the confusing one for most seeing how it comes from both marijuana and hemp and their legalities drastically differ. CBD oil made from industrial hemp is considered legal in almost all places where hemp and hemp oil is legal. CBD oil that is extracted from psychoactive marijuana, however, is still prohibited in many areas that have not legalized the plant for retail and/or medical purposes. The exception to this is the states and countries that have enacted CBD-only laws allowing for only high CBD oils to be sold or consumed by residents for medical purposes. In these cases, the CBD oil can be extracted from hemp or marijuana without fear of prosecution as long as the CBD oil contains less than 0.3% THC. CBD is not FDA approved, and it cannot be legally "prescribed" anywhere in the United States or in many places around the world. For this reason, there isn't a specific outline for what the appropriate or recommended titrate of CBD oil would be for particular conditions, diseases, or ailments. For this reason, those who consume CBD oil in hopes of potentially finding relief from their symptoms, they must rely on others and their experiences. While there isn't a specific outline on dosages for CBD, there is a common spectrum of different potencies that you can find it in where legal. Those common potencies are as follow. While more research is needed, there is substantial anecdotal evidence in CBD oral oils efficiency at providing relief from many different diseases, ailments, and conditions. Some of the conditions in which CBD is providing much hope in treating include but are not limited to the following. While CBD oil can be found in many different varieties including those that are explicitly designed to be used topically, the most common is oral CBD oil. There are many benefits to consuming CBD in this manner. CBD oral oil can be taken under the tongue sublingually. It can also be ingested by adding it to your choice of food or beverage. Another preferred method of consuming oral CBD oil is adding it to a vegetable capsule and taking it on a regular schedule like you would traditional pharmaceuticals. 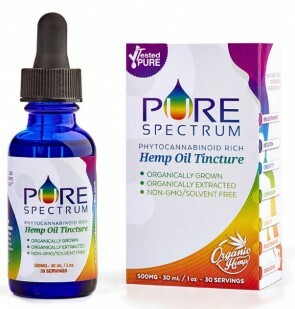 Many people prefer this method as they do not tend to care for the taste that CBD oral oil possesses, and by consuming it in this manner, they do not have to taste this day in and day out. Other people, however, love the taste and would prefer to take it directly out of the dropper! While the CBD market is not officially regulated or required to provide testing, many reputable companies that produce ingestible CBD oral oils go the extra route to ensure their consumers know exactly what is in their products. If your CBD oral oil does not have testing information that you can access, it would be recommended not to purchase those products. When looking at CBD oils, it is also important to keep in mind the legality of oils in your area. If oil is derived from cannabis that contains more than .3% THC, it should state it on the product so that you know where it is and isn’t legal. These are just two things you should keep in mind when purchasing CBD oral oil. Like with any product you consume, it is essential to know what is in it and the source of where it came from. That is no different with cannabis oils, hemp oils, or CBD oils. If you previously had questions about CBD oral oil, cannabis oil, or hemp oil, we hope that you have found the answers you were after in this guide. Having accurate and up to date information surrounding CBD oral oil and other cannabis oils on the market today is crucial for consumers as not all oils are the same.